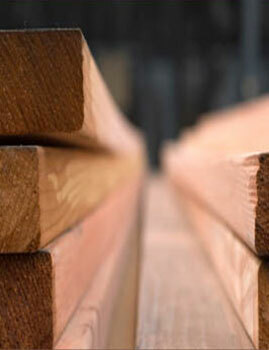 One of the specialties of Cobb Lumber Company has always been to supply East Texas hardwoods and softwoods for the craftsmen and hobbyists around the country. Craftwood species such as cherry, cedar, black walnut, cypress, pecan, ash, oak and pine are a few that are available to be shipped in small quantities with a quality guaranty. Call, fax or e-mail your order today. All species and sizes are subject to AVAILABILITY.